JYJ’s Park Yoochun ascended the throne of amazing actor who wins awards on every acting performance. 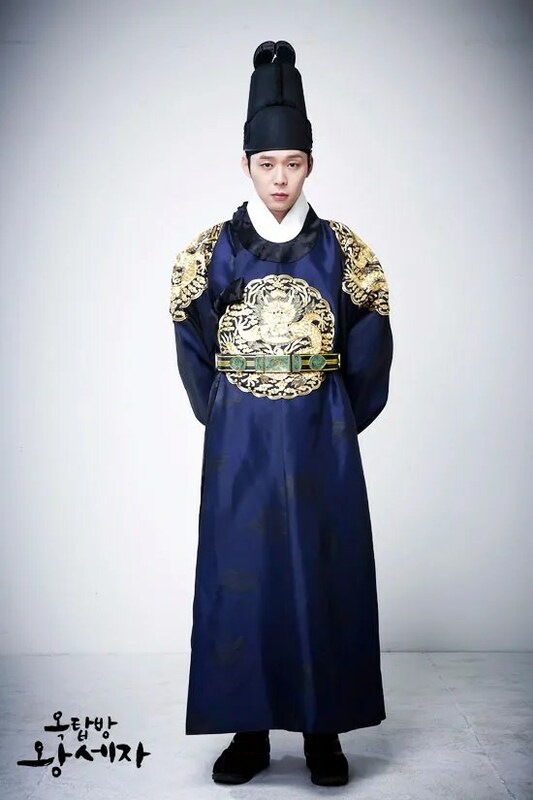 Micky Yoochun is playing the role of Crown Prince Lee Gak and successor of Home & Shopping company Yong Tae Yong in SBS Wednesday and Thursday drama “Rooftop Prince“, showing charisma and nonsensical. The acting performed together with Han Ji Min who plays the role of Park Ha has been received intense attention. Park Yoochun who belongs to popular boy band JYJ debuted on his acting career through KBS 2TV’s “Sungkyunkwan Scandal” in 2010, playing the role of scholar Lee Sun Joon. He won Newcomer Award in the KBS Drama Awards of the same year. Furthermore, he also won Best Couple Award together with Park Min Young, and Internet Popularity Award, winning 3 crowns. Not only that, the congratulatory stage together with JYJ members, Kim Jaejoong and Kim Junsu also had significant meaning. The next year, he played the role of 2nd generation of chaebol, Song Yoohyun, in MBC’s “Miss Ripley”, and won the Newcomer Award in MBC Drama Awards of the same year. On the other hand, in the upcoming 48th Baeksang Arts Award to be on April 26th, 2012, he won the Men’s Popularity Award through “Miss Ripley”. In the ceremony award of 2011, he double crowned Best New Actor Award and Most Popular Award (Male) through “Sungkyunkwan Scandal”. At this point, Park Yoochun has continued award-winning joy for two years. Park Yoochun who was born in 1986 is 26 years old this year. He debuted as a singer in 2004 through the single album of TVXQ (DBSK), HUG. This is his third drama after 2010′s Sungkyunkwan Scandal and 2011′s Miss Ripley. Since Sungkyunkwan Scandal, as an actor who debuted as a singer, his acting has been suffering to censure just like other singer-actors. But now he is well loved by the audience through his stable acting. Having winning various newcomer awards in KBS Drama Awards, PaekSang Arts Award, MBC Drama Awards, Seoul International Drama Awards, and so on, are proving his acting skills.